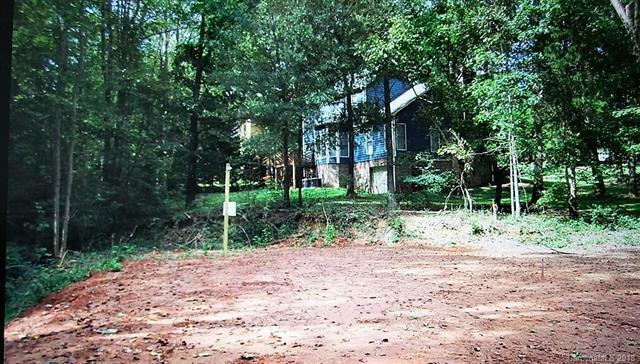 This is a great neighborhood, $20k on new dirt put into lot. Small and quaint neighborhood, great Mooresville Schools. The set backs are 30 ft from the front, 10 on each side and 2000 SF needed. The owner already has $35,000 into the lot to prepare to build. New owners will need a retaining wall, per the city. Water and sewer available, no connection fees have been paid. Thank you.